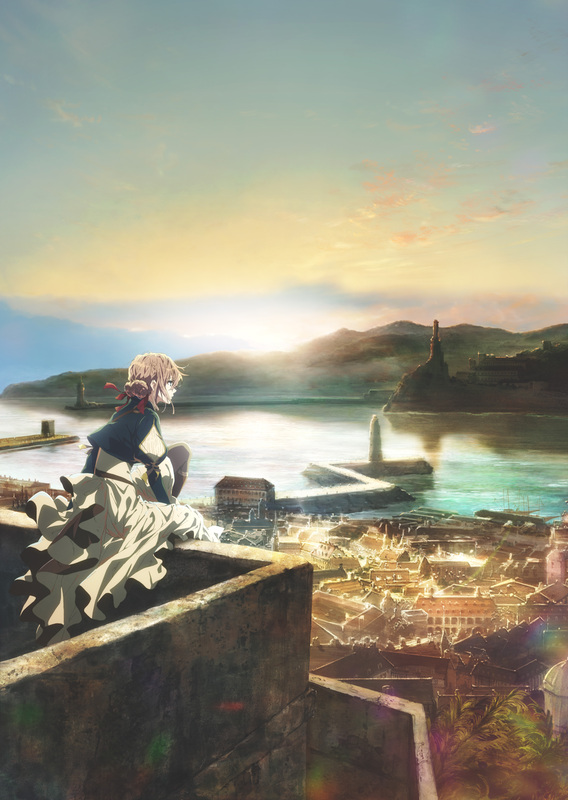 We are proud to announce the world premiere of Violet Evergarden, along with a Q&A by Director Taichi Ishidate, Lead Voice Actress Yui Ishikawa, and Opening Theme Singer TRUE to Anime Expo 2017! 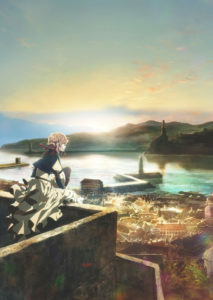 Violet Evergarden is a highly-anticipated anime project by Kyoto Animation based on the novel with the same name by author Kana Akatsuki and illustrator Akiko Takase’s. The Violet Evergarden novel won the grand prize in the fifth Kyoto Animation Award program’s novel category in 2014. 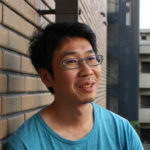 The win marked the first time that any work won a grand prize in any of the contest’s three categories (novel, scenario, and manga). The Kyoto Animation Award is a novel contest which has been hosted by Kyoto Animation Co.,Ltd. since 2009. Previous honorable mention recipients in the contest’s history that have been animated include: Chū-2 Byō Demo Koi ga Shitai! , Free! (originally known as High Speed! ), and Kyōkai no Kanata (Beyond the Boundary) . Violet Evergarden is the very first to shine as the “grand prize” winner, the highest award in this contest. This is not a non-ticketed event. For information about lining up and room entry, please see the Program Room Policies. 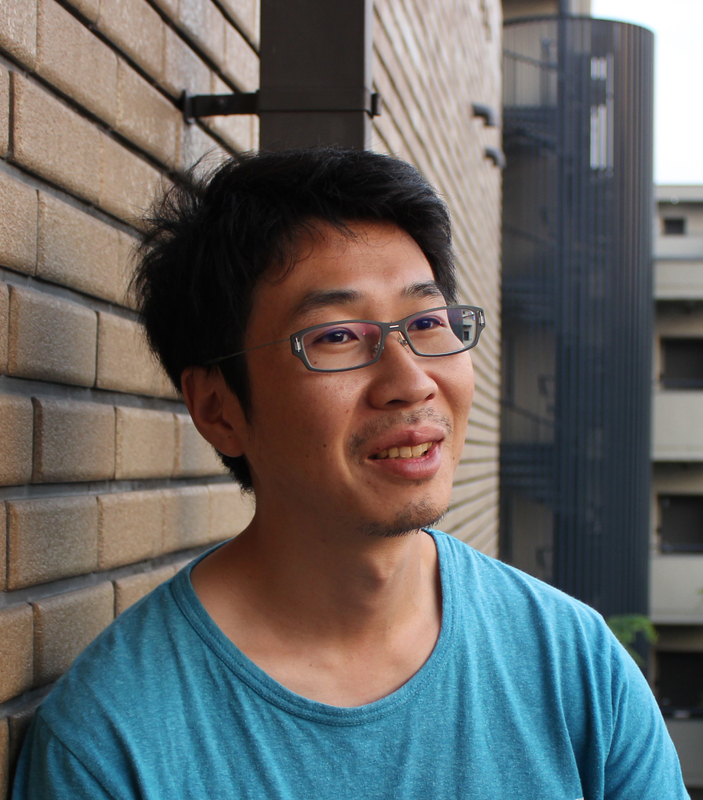 Ishidate started his career at Kyoto Animation in 2002.
Notable works include the series director with Beyond the Boundary and Beyond the Boundary the movie -I’LL BE HERE-“. Ishidate is spearheading Violet Evergarden project at Kyoto Animation as the director and storyboard artist. Notable roles include Mikasa Ackerman in Attack on Titan, China Kosaka in Gundam Build Fighters, Hinaki Shinjo in Aikatsu!, Mimika Mikagami in Sokyu no Fafner-EXODUS, Reira in Yu-Gi-Oh! ARC-V, Utara Canaria in Qualidea Code, Koto Katakura in Girlish Number, Tomoe Takasago Tomoe in Eromanga Sensei, Miyoko Sahara in the movie A Silent Voice, and 2B in the game NieR: Automata . She will voice the main title character in Violet Evergarden. Starting with the opening theme for Buddy Complex in 2014, she has since performed multiple anime theme songs. She is highly versatile, singing anything from strong passionate numbers to grand ballads. 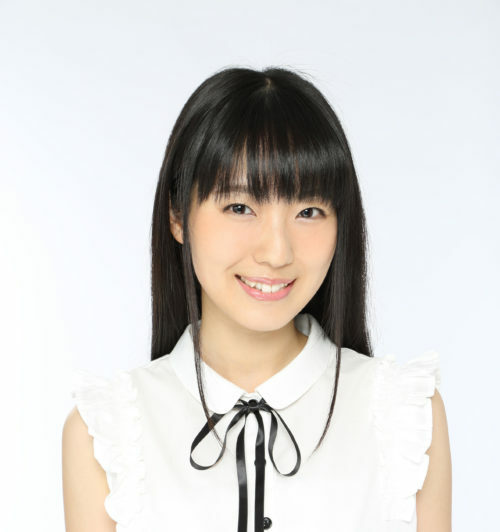 She has also provided lyrics for numerous anime related works under the name “Karasawa Miho”. Her lyrics are highly acclaimed by fans of each anime production, for their strong connection to the storylines. Her live performances are passionate and sincere, as she pulls in the audience with her energy. She has broadened her career as an anime song singer, lyricist, and radio personality, and can expect even further success in the future.